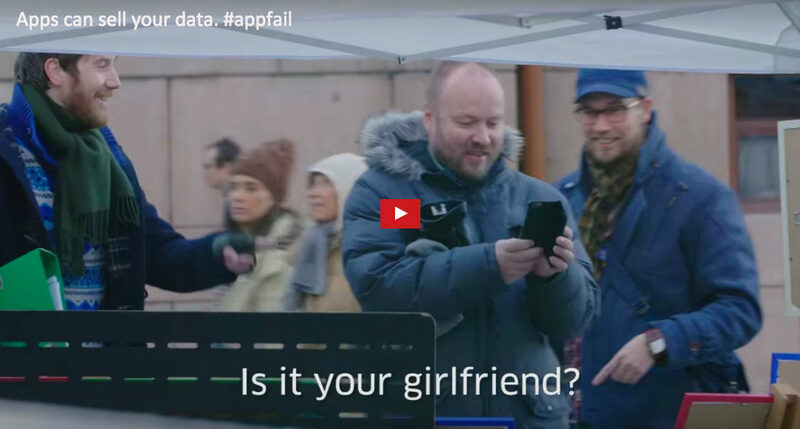 Here you will find all information about the Consumer Council's application fail-campaign. 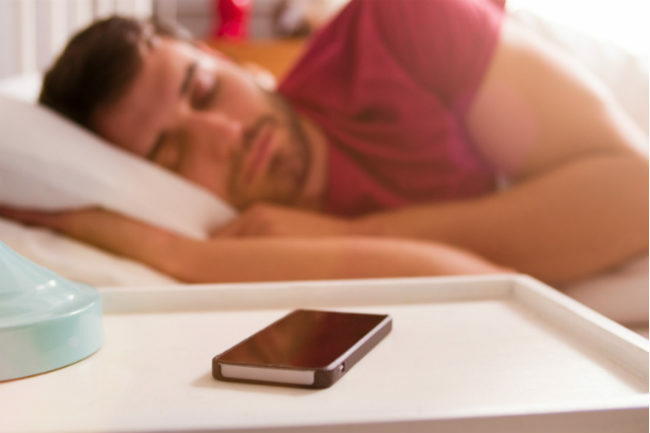 The average consumer could easily find themselves having to read more than 250,000 words of app terms and conditions. For most people this is an impossible task, and consumers are effectively giving mobile apps free rein to do almost whatever they want. Runkeeper announced that they are removing the bug that “inadvertently caused the app to send location data to the third-party service”. It's a start, but far from good enough. 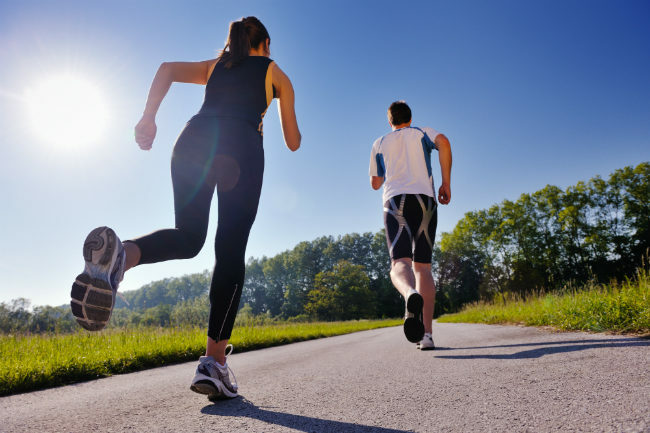 Runkeeper tracks users and transmits personal data to a third party even when the app or handset is not in use. The Norwegian Consumer Council is lodging a complaint with the Data Protection Authority over breaches of data protection laws. 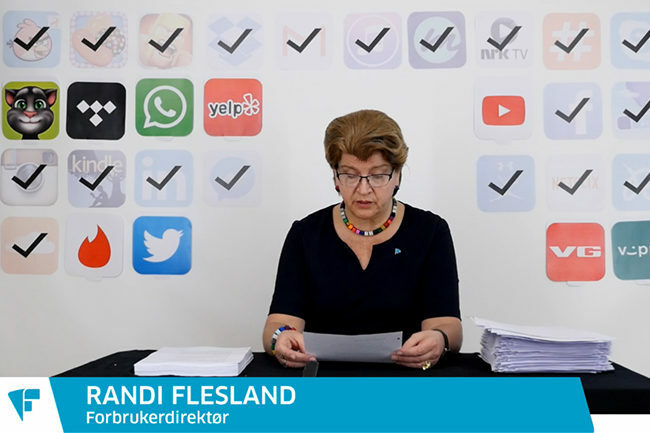 The dating app Tinder’s terms and conditions are in breach of Norwegian and European law according to the Norwegian Consumer Council. 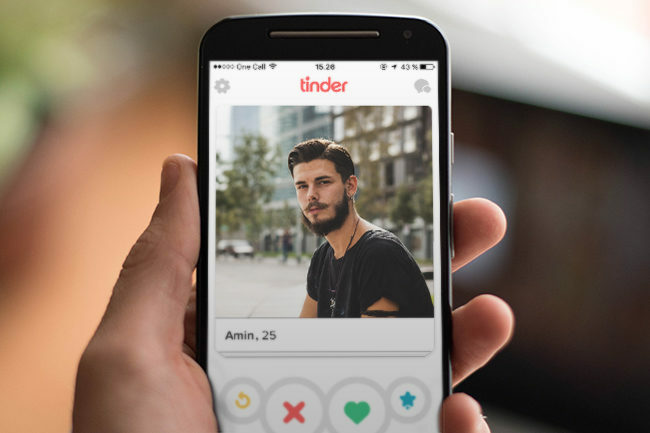 The unbalanced and unfair terms give Tinder a life-long licence to use user-generated content, such as pictures, now and in the future for what-ever purpose they see fit. 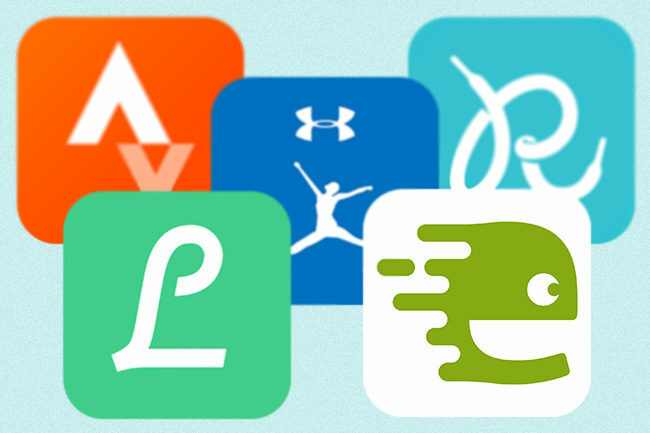 Health and fitness apps share user data with partners and advertisers; can store data after the account is deleted and track you when not in use, according to research by the Norwegian Consumer Council. 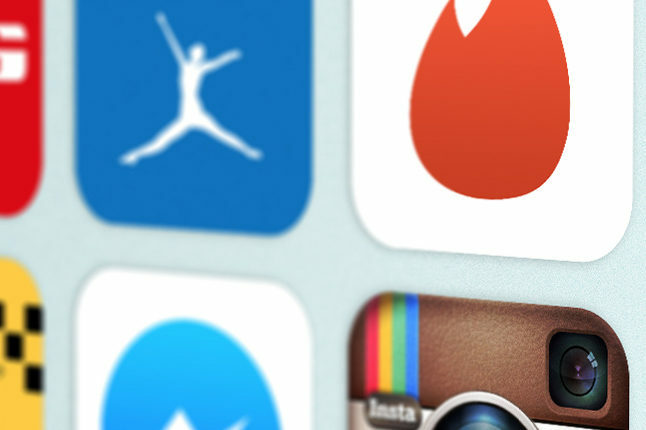 The dating app Happn does not fulfil its promises to keep user data to itself. 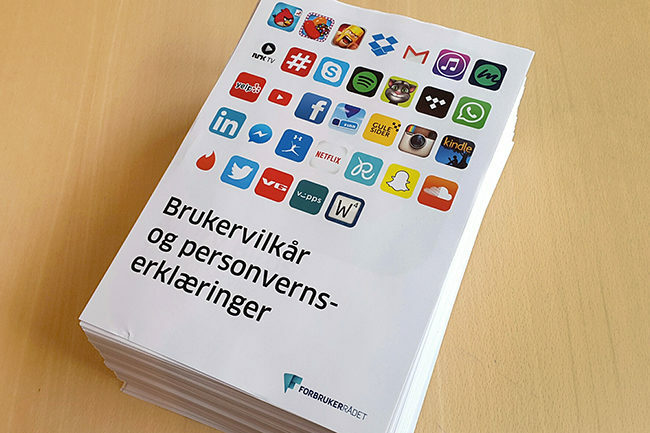 A review by the Norwegian Consumer Council shows that there are clear discrepancies between the apps terms and what actually happens when consumers use the app.